Finding the Fortune is the quintessential guide to effectively use follow-up as a sure fire vehicle for finding success. For salespeople, business owners, entrepreneurs, and those looking to build meaningful and potent connections, this fun and insightful read provides practical, winning solutions. How difficult can it be to start a new business or run one every day? So many have taken the plunge and yet very few make it to the top. Those that have had this success have several things in common. They have to know procrastination thinking, the get out the door fortitude, and a dream with big determination. They also know it starts with the basics. It is my opinion that everything starts with the basics. No matter what the task is, a basic method must be followed to have great success. There are millions of self help books written about theories and systems. 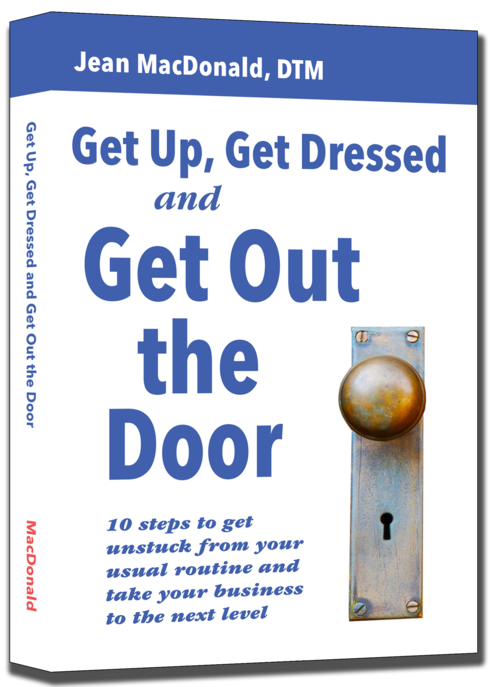 I want to open the doors for you by giving some down to earth, easy basics that can help you move forward, get you out the door and on the road to success. Look for Jean's contributing piece in Jack Canfield's 10th Anniversary Edition of "The Success Principles"! "This is a must read book. Information Glen shares is valuable to everyone who reads this book" - Michael Herman, Business Owner.